A. 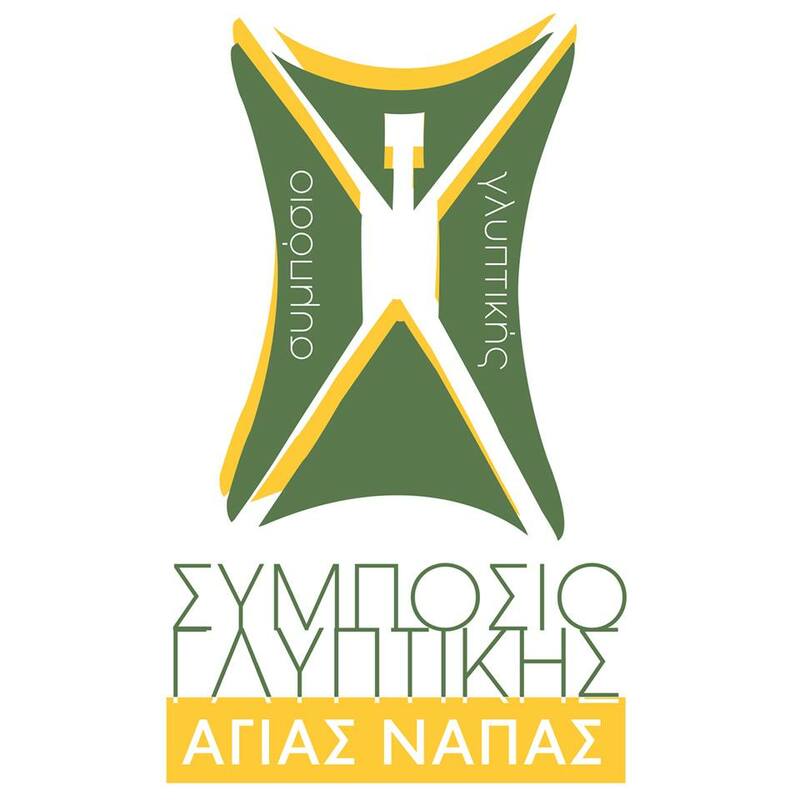 The continuation of the annual Sculpture Symposium, after the exceptional success and establishment of both the institution itself and the outdoor sculpture park, as a project of international visibility and interest but also unique visitation from both foreign visitors and Cypriot visitors. B. The enrichment of the Park by creating new Sculptural Works from different artists around the world and its establishment as a unique attraction of interest. C. The use of new sculpting materials (e.g. marble) for the creation of projects that will both enhance quality and create higher durability. D. The exchange of art knowledge and experiences amongst artists of different cultures. E. The contact and acquaintance of the thousands of Ayia Napa visitors through the art of Sculpture. F. The improvement and enrichment of cultural events during the Symposium. The 6th Symposium will take place during two time periods 30/10/2018 - 30/11/2018, 15/03/2019 - 15/04/2019. The artists who will take part in each of the above periods will not exceed the number of six (6) per period and the exact number will be determined according to the number of works to be performed in marble. This number will not include the two (2) Cypriot pottery artists or of other material who will take part in the 1st Symposium period. Within the two periods, various artistic events such as: Musical performances, Art exhibitions, Literary presentations and awards of the participating artists will be held. This number will not include the two (2) Cypriot artists or other material who will take part in the A period of the symposium. Human and nature in the past and present, human and nature throughout history and contemporary living, e.g co-existence with animals, birds, insects, fish, plants.